Man, I'd LOVE to draw the Punisher, so I just HAD to contribute a piece this week. True story. it looks like it has a little cam kennedy it (that's a compliment). Mighty stuff, Dec! Love the figure against that stark background - excellent! 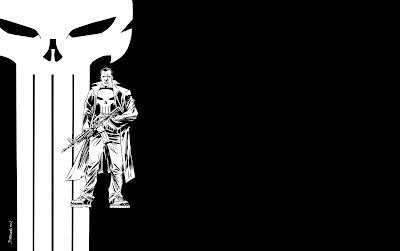 If one isn't a Punisher fan before seeing this, he/she will certainly want to know more. This is a great character depiction. That looks incredible. 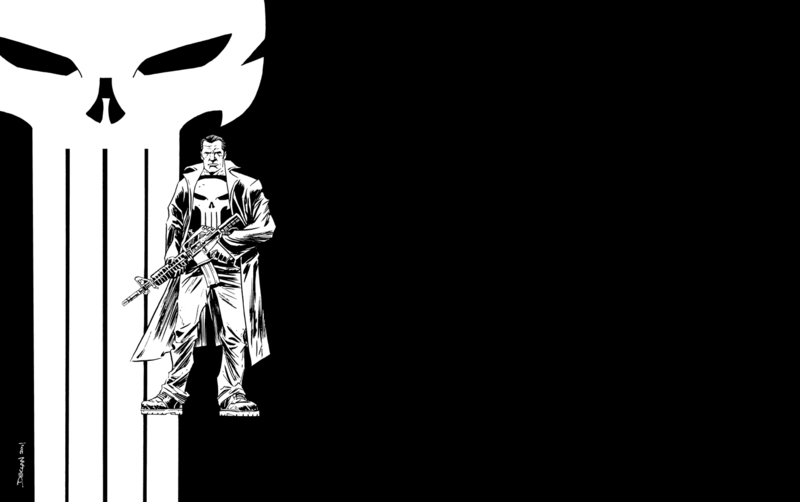 I especially like the Punisher skull design. =D Any chance you would post that on its own? Would make an excellent T-shirt from Marvel. Damn I want to see you on this book, Dec.